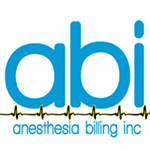 Anesthesia Billing, Inc. provides quality and cost effective billing management services for healthcare professionals who specialize in anesthesia and pain management. 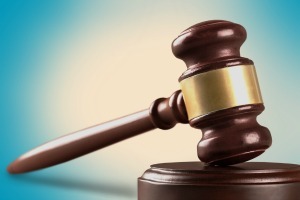 ABI focuses on collecting your income at an affordable and fair price. 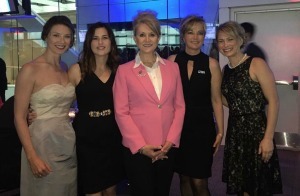 The Foundation serves as the philanthropic arm of the American Association of Nurse Anesthetists. 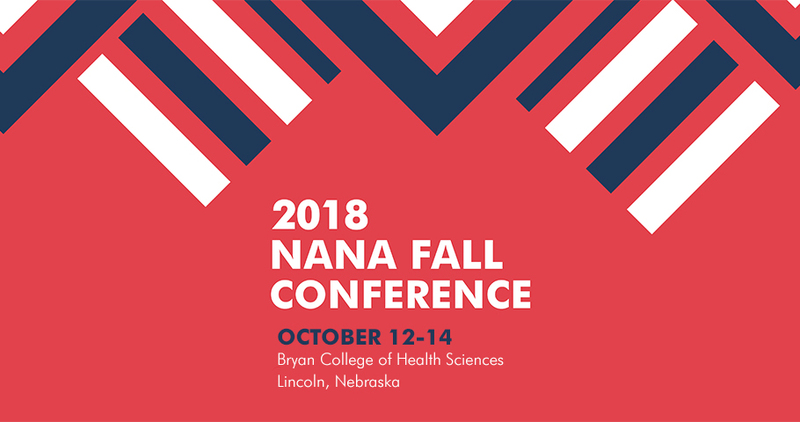 The Foundation funds scholarships, doctoral fellowships, post-doctoral fellowships, research grants, general poster sessions, oral “State of the Science” poster sessions and doctoral mentorships. 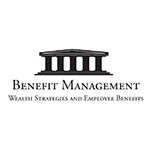 Benefit Management is a comprehensive financial services firm that’s developed relationships with CRNAs across the region. 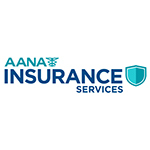 Our services range from discounted disability coverage to customized retirement planning. Whether you’re employed by a major health system, independent practice, or self-employed, we’ve found that many still need help with financial planning needs. 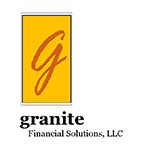 Granite Financial Services is a full service financial planning firm dedicated to the unique needs of medical professionals. Products include various investment and insurance vehicles as well as advisory services. 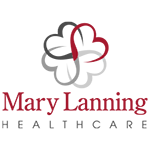 Mary Lanning Healthcare is a community based health system located in south central Nebraska. 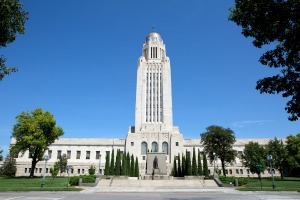 We are an actively growing organization looking to form regional partnerships with providers and other entities across the state of Nebraska.